Thank you Jesus for your victory! And, let’s not forget, how important this is… Nowadays the meaning of Easter is being watered down. Why? How Come? Lets remember why Jesus died and resurrected! For you, for me, for our salvation. 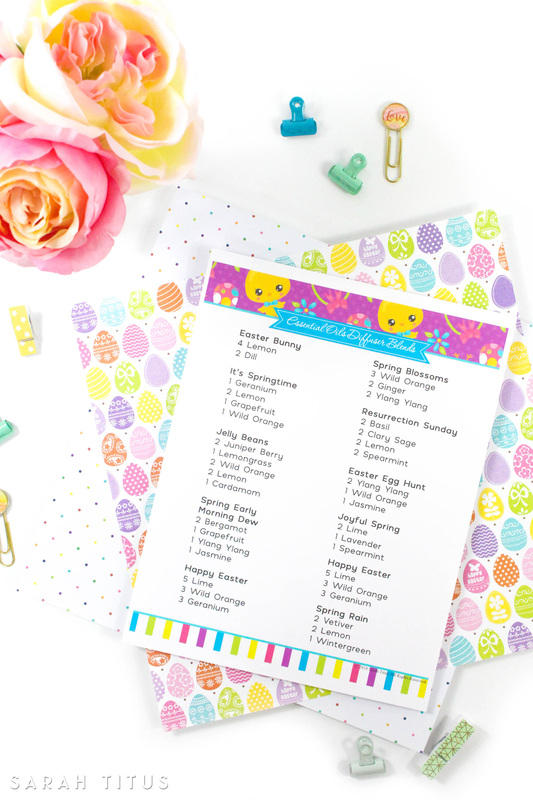 For this special day, I am bringing you these Top 10 Easter Free Printables, they have a little bit of everything. Some of them are so complete and will help you to teach your little ones about this amazing holiday. I hope you enjoy them. 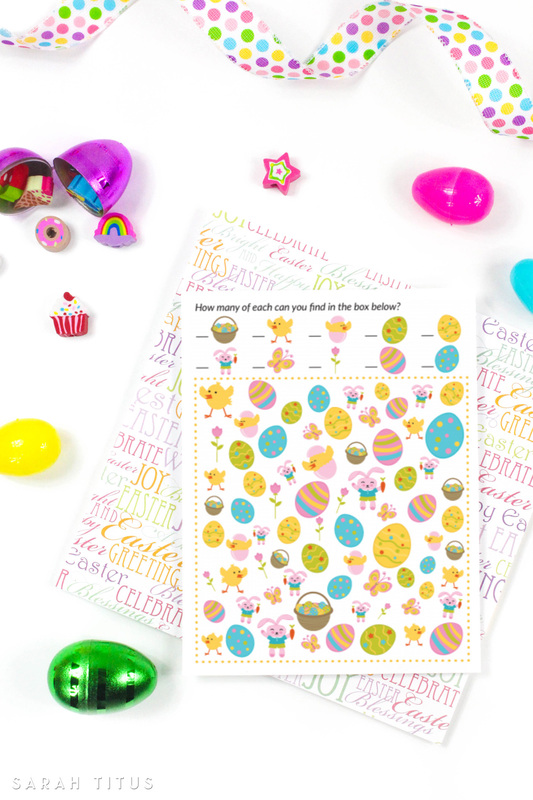 Grab your 100+ page Easter Binder here. 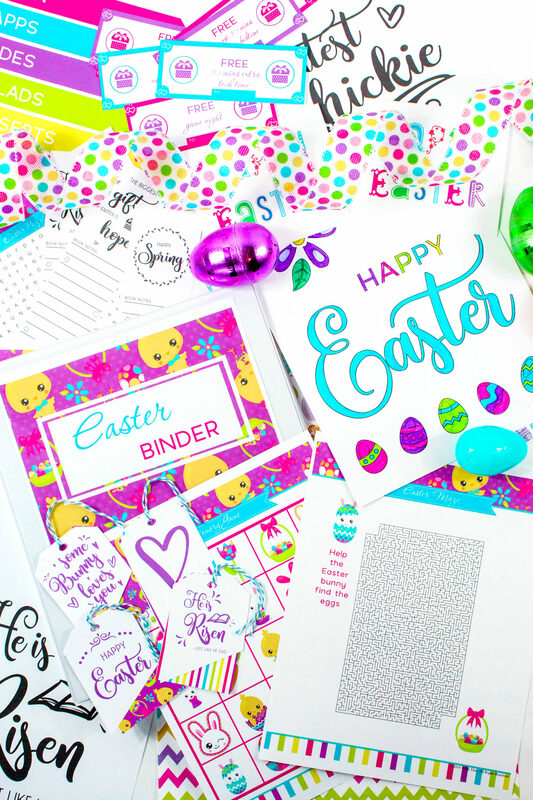 This Easter binder printables set includes recipes, games, gift ideas, party planner, shopping lists, gift tags, coloring pages, cards, and activities you can do that day. This binder will help you make memories every year with your family and get you all organized and prepped for that special day! This wall art is so cute. It would look great in your living area! I just love the colors and how elegant and simple is. 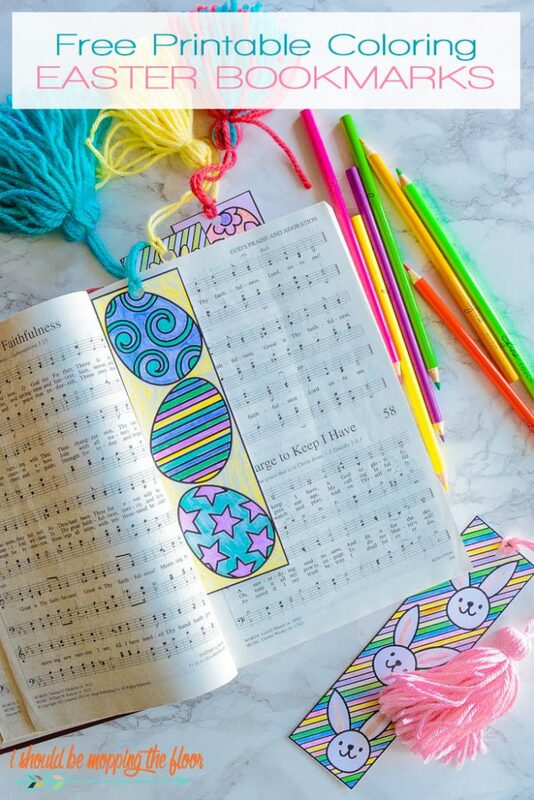 These Easter Free Printables are so awesome; I can’t believe they are free. Your kids will have so much fun and will learn about this holiday at the same time! He is Risen indeed! Print this awesome wall art and proclaim the amazing resurrection of our Lord. Do you like planning? If yes, then, these super cute stickers are for you! Go get them and have fun planning for this great day. If you want your home to smell like Easter, be sure to check out these fantastic Easter essential oil diffuser blends! 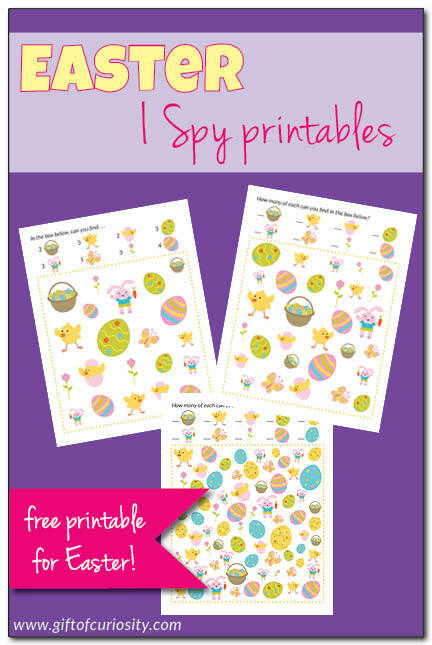 Play I-Spy with your little ones during this holiday! They will love this game. 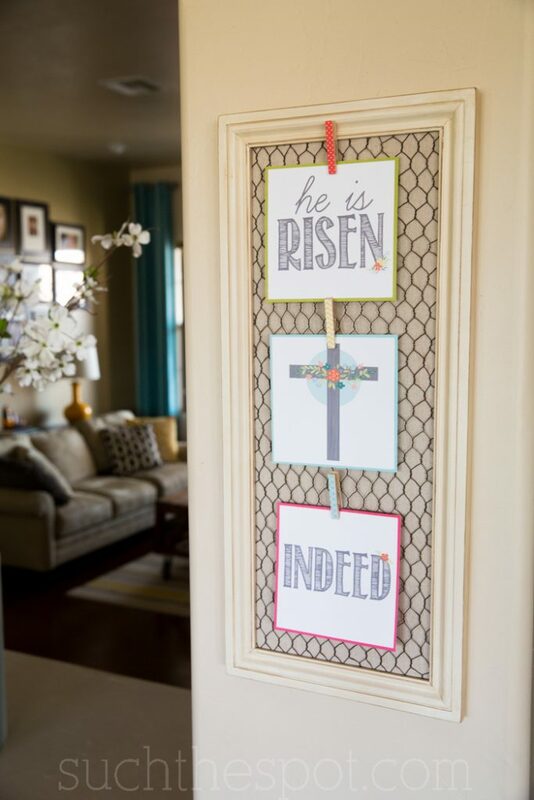 Are you hosting an Easter Celebration? These Napkin Holders will be a total success. Plus, aren’t they super cute? 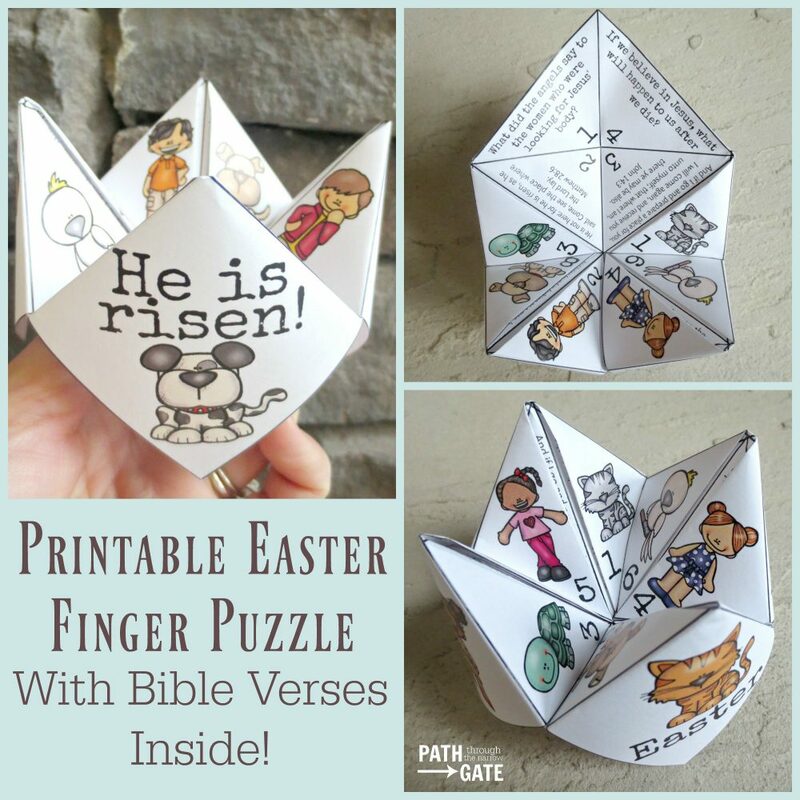 Your little ones will have so much fun and also learn with this Finger Puzzle printable. 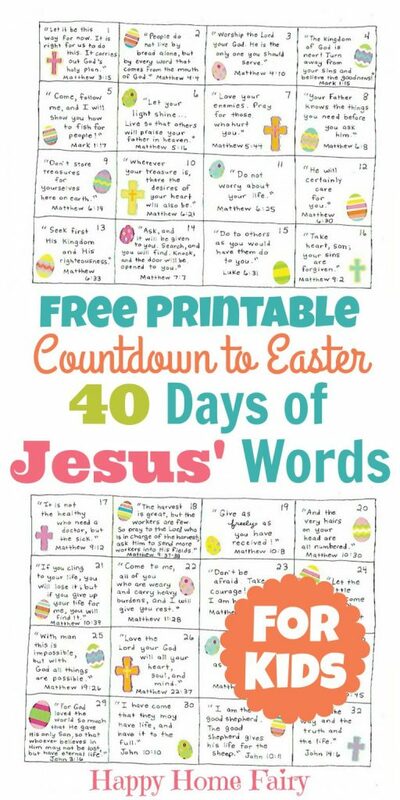 This printable is great and awesome for you to teach your kids all the things that led to Easter.